Web comic fun time: | "Under the Hood"
A recent inclusion to my rooster of things I will be doing instead of things I should be doing, this web comic site is crackin’ . 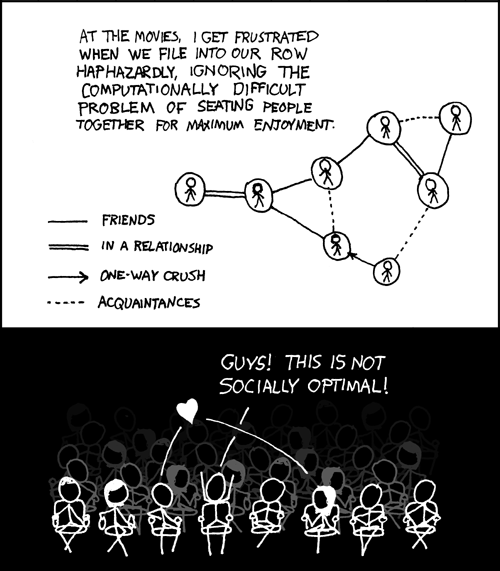 The tag line alone has instant cool status: ” A web comic of romance, sarcasm, math and language.” Ok, maybe cool is to strong but like our good friend qwantz, the truth speaks through these funny little panels. Great collection of web comics on your blog post. xkcd.com is out of this world!